Formerly trained in France, the versatile Suedois has proved tremendously consistent over distances ranging between six furlongs and a mile. He proved a model of consistency for David O’Meara in the big sprints at home and abroad in 2016. 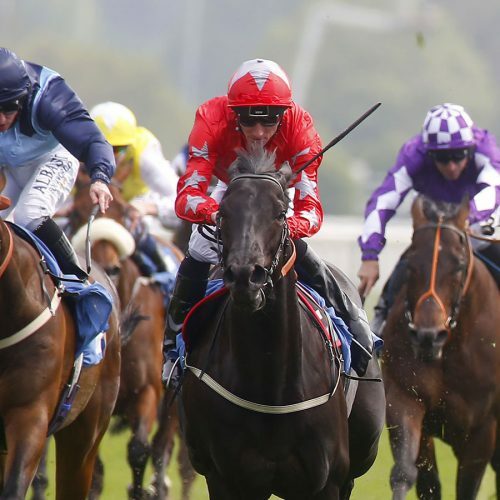 The five-year-old gelding’s efforts included a creditable third to Quiet Reflection in the 32Red Sprint Cup at Haydock, having earlier chased home Limato in the Darley July Cup at Newmarket. He also ran a cracker when beaten under a length in the Diamond Jubilee Stakes at Royal Ascot. Despite his consistency, he had gone almost two years without a win before landing the Group 2 Boomerang Stakes at Leopardstown in September 2017. The following month he followed up in Grade 1 company at Keeneland and he was also an excellent fourth in the Breeders’ Cup Mile at Del Mar. In 2018, he has continued to pay his way, his efforts including a close third in the Group 2 Summer Mile at Ascot and being touched off in the Qatar Lennox Stakes at Goodwood.